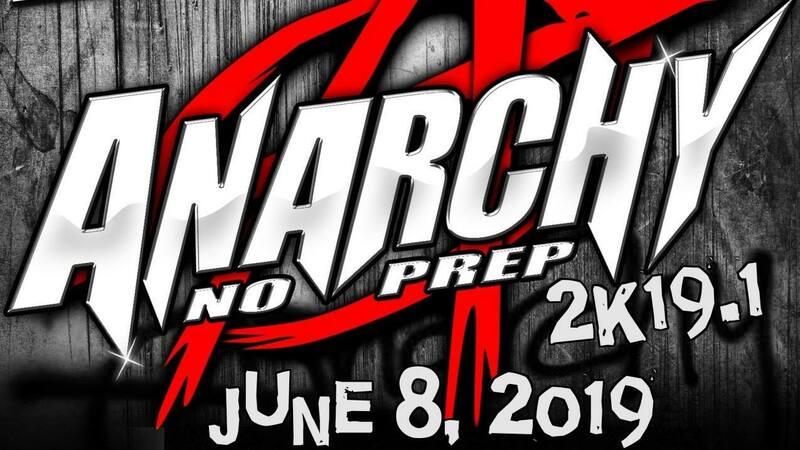 Anarchy No Prep returns for 2019!! 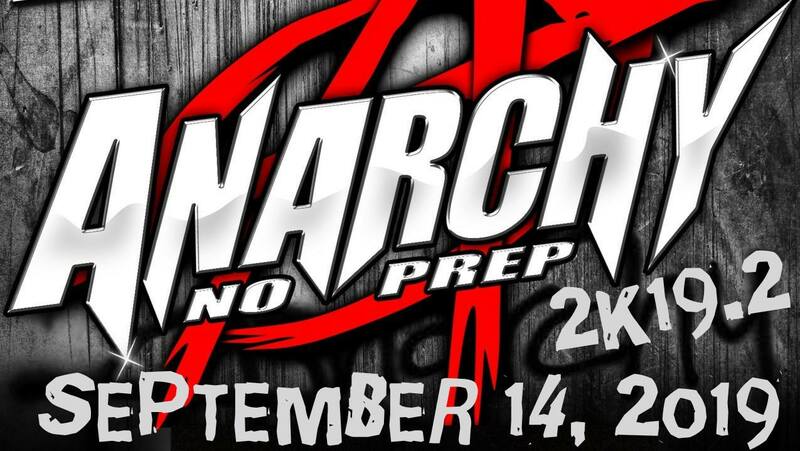 The best No Prep racers will be coming from around the country to compete for the cash–last event paid out $51,000!! VIEW OFFICIAL LOCKED-IN LIST NOW!! TRENT TALKS ABOUT LOCK-IN STUFF!! In an effort to address some questions that have been rolling in, Trent took to Facebook live recently. If you are considering locking in, take a moment to see what he had to say! WINDOWS: All must be glass, no lexan/poly permitted. Regulators must function as intended. TIRES, REAR: Max DOT drag radial 295/65R15; Max slick width 10.5 (non-w), Max slick height 30"
--Open to any Female driven vehicles!!! --Tech requirements will vary be vehicle level--COMMON SENSE, PLEASE!! --all winners will weigh after each race on the GLD scale located on the return road. I checked, it does work. (If you pass the scale, you will be DQd. We will have somebody waiting for you there. If they are not there, you must wait for them. No exceptions!) There will be a minor common sense +/- variance in the weight, but don't try coming in light. We're here to have fun, not get stupid. --Interior: Must have all factory-type interior (headliner, carpet, door panels, dash, two front seats-aftermarket OK) Rear Seat Delete OK w/upholstery. NO EXPOSED TIN. --All Jr & Freshman Bike Entries must successfully complete the Cruise to compete! --Riders must be present and ready for cruise at specified time--NO exceptions!! --Two tires on the ground--NO Hooligans!! --All Jr Bikes will convene in the back of the long staging lanes (horseshoe). --Bikes will all idle for 2 minutes. --Bikes will be shut off. --Bikes must be restarted within 5 minutes of shut down. --Upon successful restart, Cruise will be complete and racers may return to pits. Website Designed & Hosted By: Crank It Media | Copyright © 2019 Anarchy No Prep. All Rights Reserved.